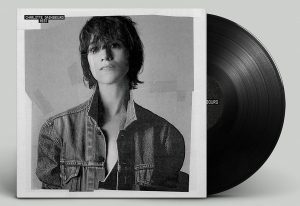 Charlotte Gainsbourg as Patti Smith in the biopic « Just Kids » ? 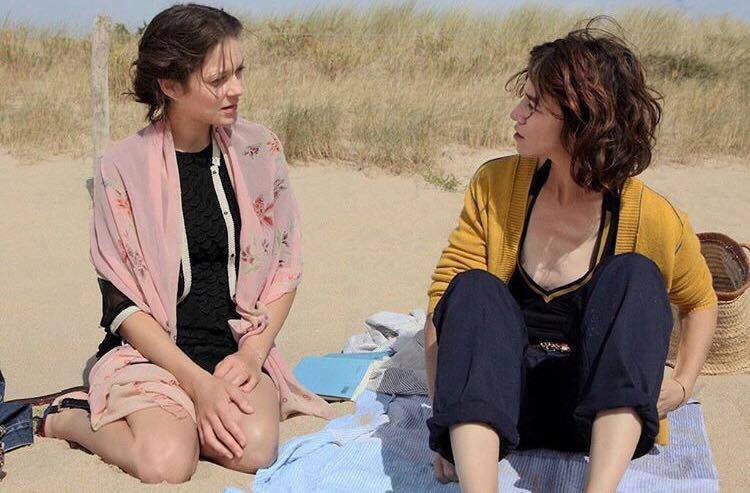 You are at:Home»Cinéma»Charlotte Gainsbourg as Patti Smith in the biopic « Just Kids » ? Patti Smith’s award-winning memoir « Just Kids » is getting the movie treatmebt : Patti Smith is currently working with John Logan to adapt the book into a screenplay, the casting is open. 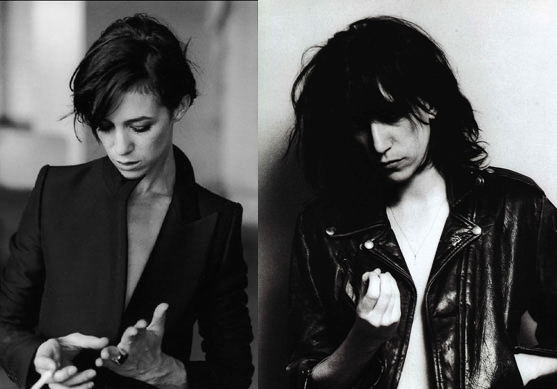 Do you picture Charlotte Gainsbourg as Patti Smith ?